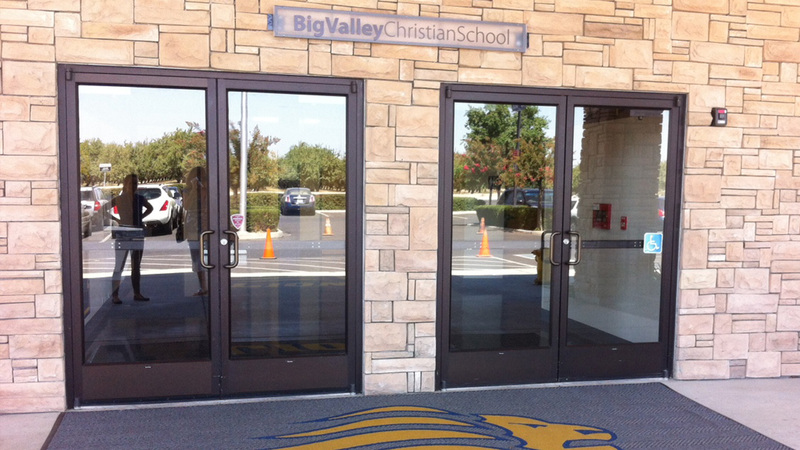 Big Valley Christian School is a Christ-centered, college prep high school for born again believers who desire to grow in Christ while completing a well-rounded academic course of study. 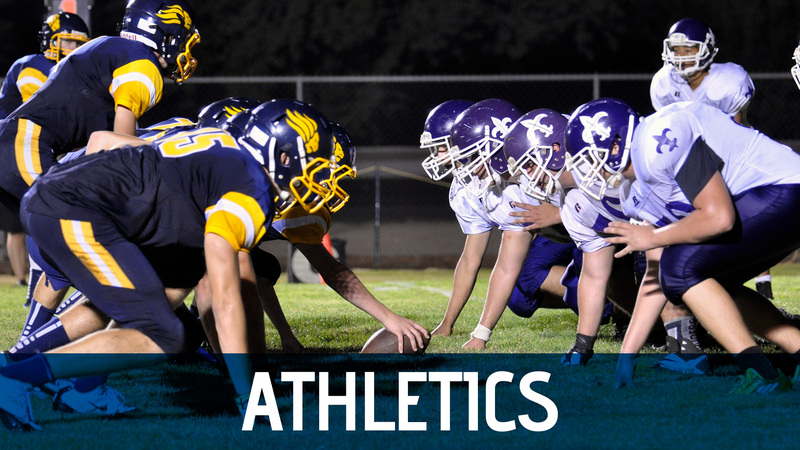 Students enjoy a full program of academics, fine arts, athletics, and co-curricular activities in a thoroughly modern facility. As we prepare our students for the future, a high school counselor who knows each student is available to assist in college planning. More than 95% of our high school graduates go on to two or four-year institutions and our students have been accepted to the top universities across California and the United States. 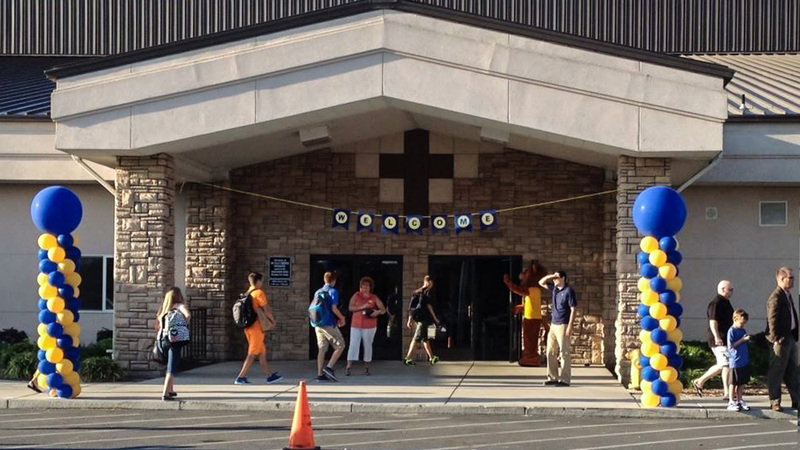 We provide an environment that will challenge students in a Christ-centered educational community. 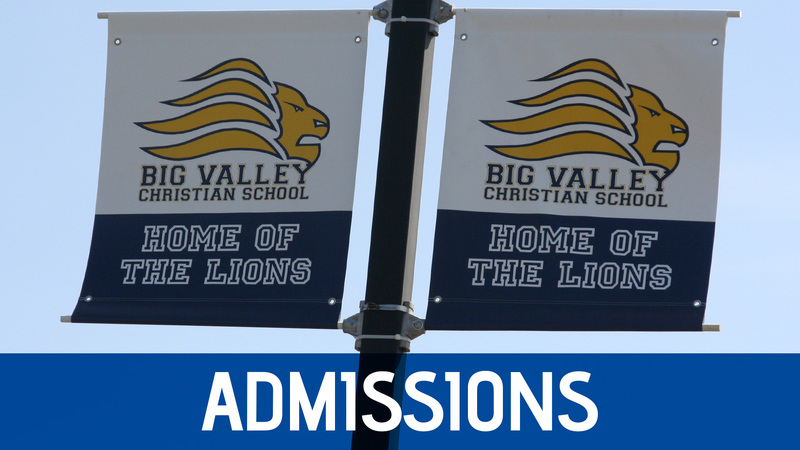 View a list of BVCS College Acceptances. In addition to a college preparatory course of study, students are encouraged to reach out to the local community for the cause of Christ and to be salt and light to the glory of God. 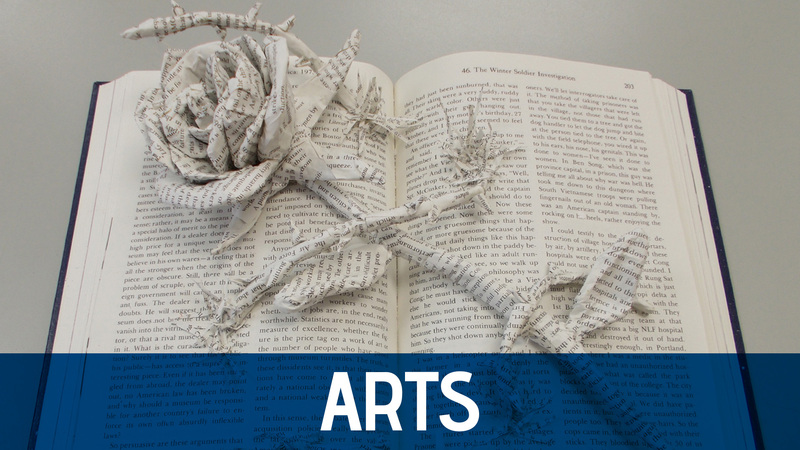 Students also have opportunities to express their talents in fine arts and athletics. 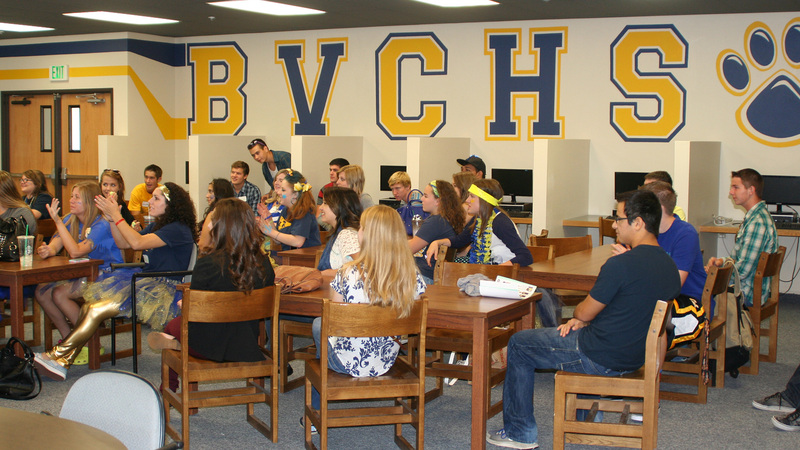 All students accepted into the BVCS high school program have made a profession of faith and commit to being active in their church or youth group. Our commitment is to equip your child as a disciple of Christ today . . . to impact the world for Christ tomorrow (Mark 8:34-38). to the colleges or universities. 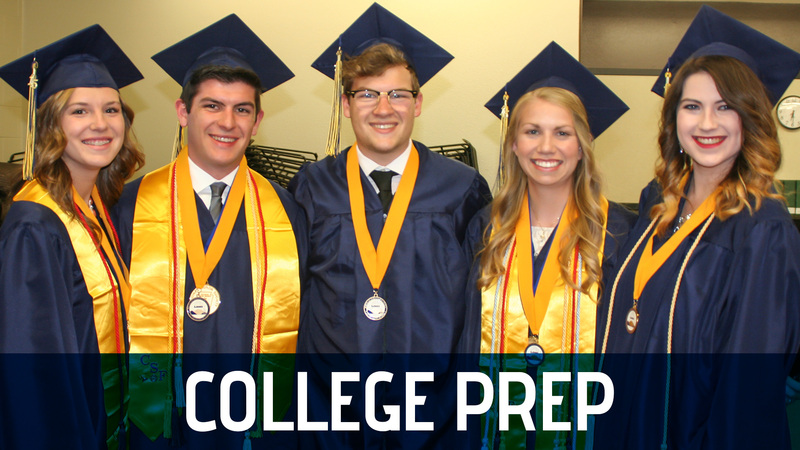 Visit the College Prep Counseling Office Information.